Irish shipments of sheepmeat to the UK in December 2015 were back 3% on December 2014 to 500t, according to AHDB. However, overall sheepmeat imports to the UK rose sharply by 43% in December. The volume of sheepmeat imported to the UK in December stood at 8,500t, which AHDB has said is the highest level of December shipments since 2005. While Irish shipments were back on 2014 levels, volumes from New Zealand and Australia were both up. Sheepmeat imports from New Zealand increase by almost a third at 5,600t and Australian sheepmeat volumes more than doubled to 2,000t. AHDB attributes the rise in shipments from down under to favourable exchange rates, high levels of production in New Zealand and a downturn in domestic production in the build up to the Christmas period. Higher volumes of fresh and frozen cuts shipped to the UK, were responsible for the rise in imports, while AHDB said that there was more modest rises seen in shipments of carcases. While the overall volume of shipments going to the UK increased sharply in December, AHDB has said that the average unit value was down by 15% in Sterling terms. This then led the overall value of imports to be up by 21% in December at £35.7m. 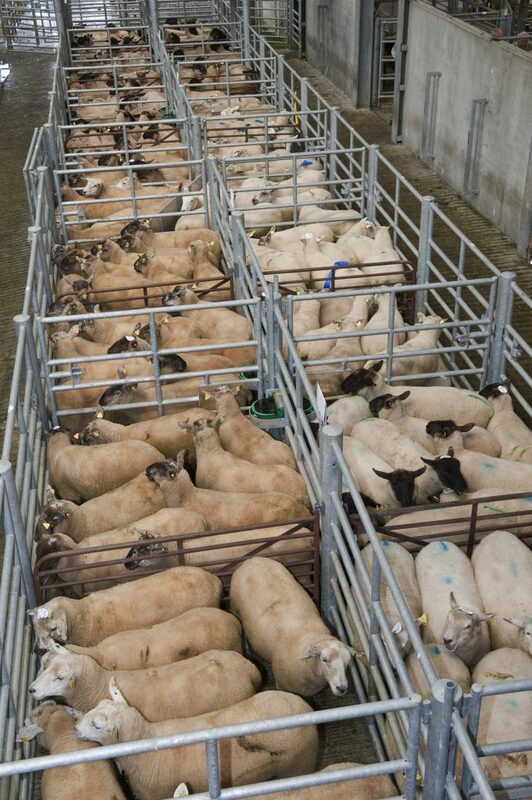 Despite December shipments to the UK being back 3%, the Irish sheepmeat sector delivered a solid performance in 2015. Declan Fennell the Sheepmeat Sector Manager with Bord Bia said that three factors aided this success. The first factor was currency movements, as the Sterling strengthened against the euro. Due to a weak euro then, Irish exporters had a market advantage as the competitiveness of UK sheepmeat exports was reduced. 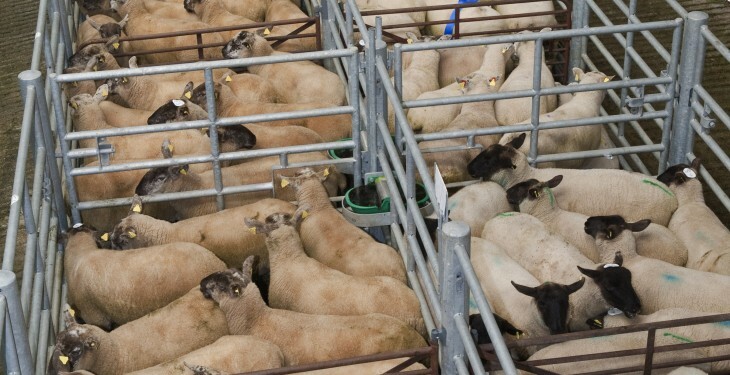 The second factor, Fennell said, was that supply matched demand in 2015 – ensuring an orderly supply of sheepmeat to match the demands of the marketplace.